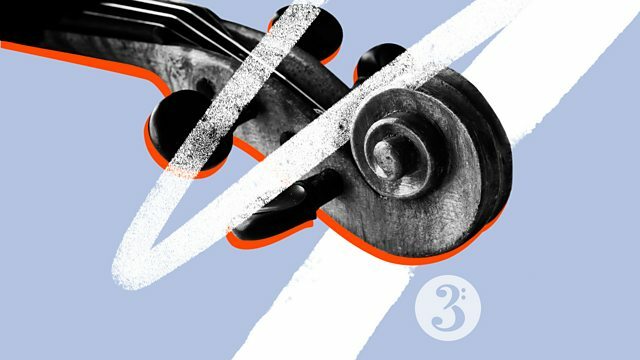 BBC Radio 3 - In Tune Mixtape, Shall we dance? Music to dance to and lose yourself in. From toe-tapping Dvorak and Gershwin to the haunting sounds of Jonathan Harvey's Mortuos Plango and a melancholic Danish village dance. Music to dance to and lose yourself in. From toe tapping Dvorak and Gershwin to the haunting sounds of Jonathan Harvey's Mortuos Plango and a melancholic Danish village dance. In Tune's specially curated playlist: an eclectic mix of music, featuring favourites, lesser-known gems, and a few surprises. The perfect way to usher in your evening. Performer: James Clark. Conductor: Stéphane Denève. Orchestra: Royal Scottish National Orchestra. Debussy: Royal Scottish National Orchestra/Stephane Deneve. Ensemble: Ensemble intercontemporain. Conductor: Péter Eötvös. Conductor: Gustavo Dudamel. Orchestra: Simón Bolívar Symphony Orchestra.